Found this gem of a dim sum shop just 10 steps down from where my hotel is, so this is our last meal before we depart for the airport. This strangely reminded me of our chicken rice, but better. If I didn't have other dishes, I could finish this bowl bowl of rice. The chicken was tender, and the mushroom had an extremely fragrant smell to it. 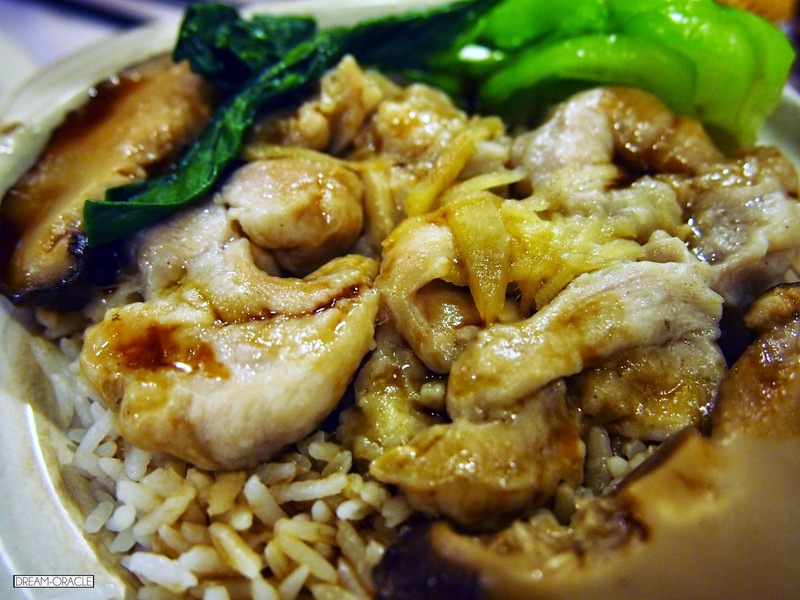 Pair it with the rice and chicken, and you wouldn't be able to stop eating it. 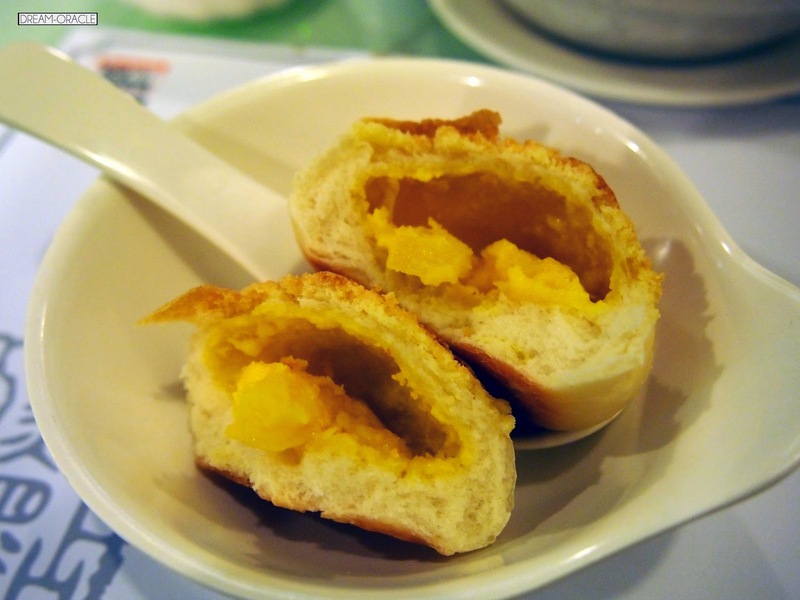 These har kau are quite different from the Tim Ho Wan's version, but nevertheless, they were good. I like that it's huge, the prawn inside was really fresh and had that meaty juicy bite to it. 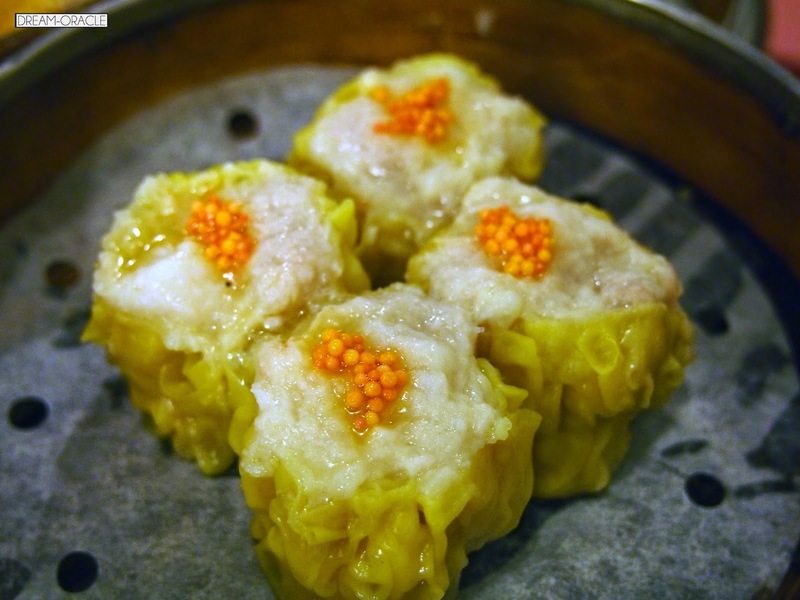 Siew Mai is a pretty standard dish at any dim sum restaurant and this place did it well. Meaty, juicy and the tiny fish roe lookalike added a burst of texture as well. 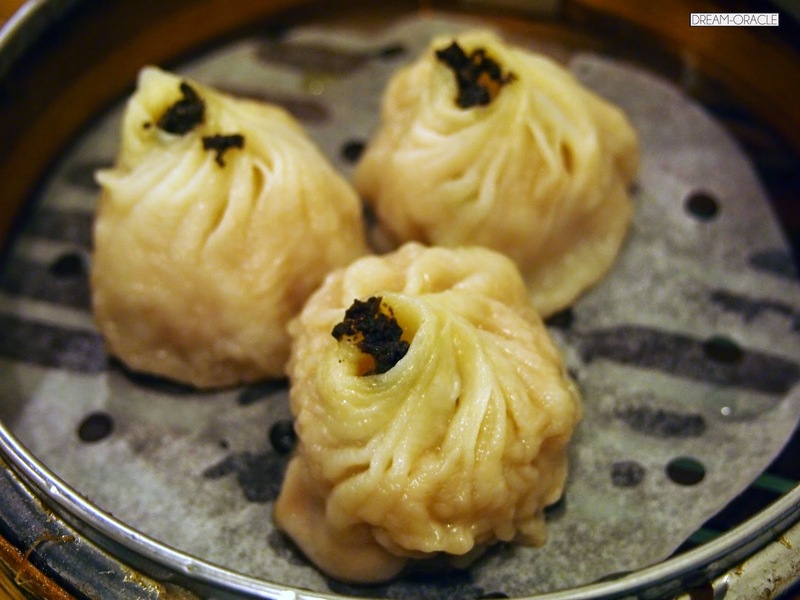 Don't bother ordering this, I have extremely high standards when it comes to xiao long bao. 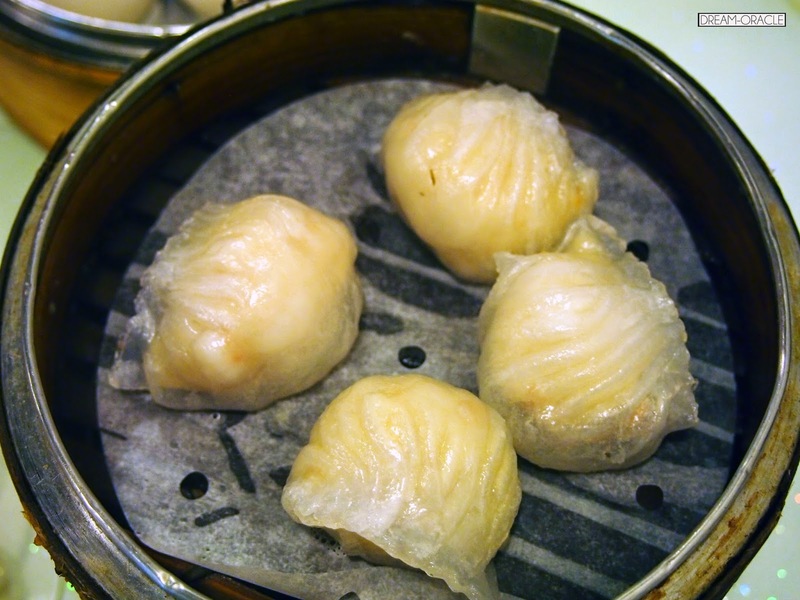 Not even Din Tai Fung, the king of xiao long baos can beat the streetside ones I had in China. This one doesn't even come close. This is my first time having pineapple bun and this one is pretty good. 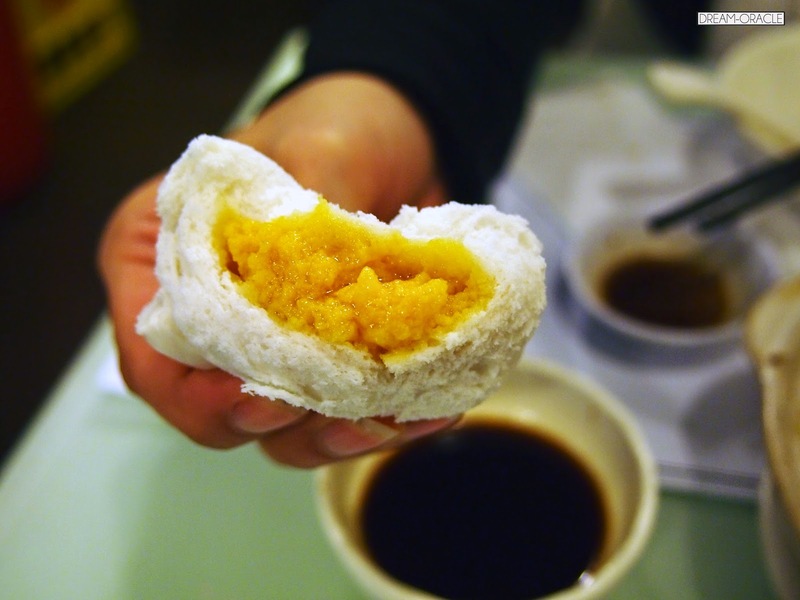 I like that the top part is crusty and mildly sweet, opening up the inside was quite a surprise too because there were pineapple paste and pineapple chunks hidden within. 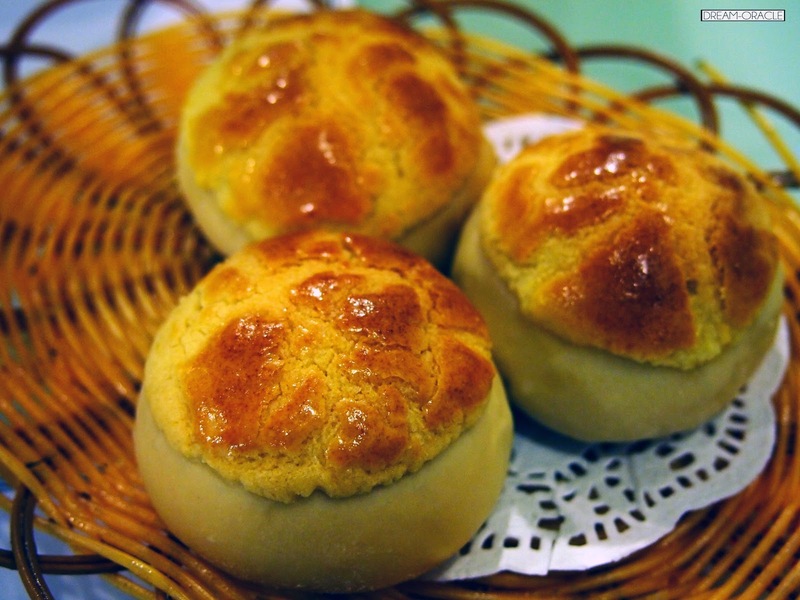 Hello custard bun! 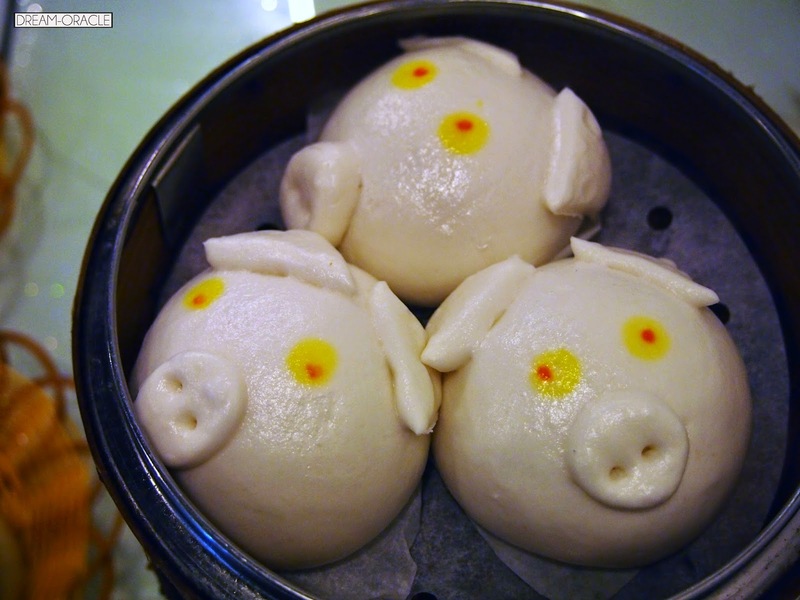 This is their signature dish and I really enjoy the salty sweet paste hidden in the pig. Unfortunately, it doesn't flow and that was quite a disappointment. The bao was also too thick so I just ate all the insides haha. You got to admit the pig design is rather eye-catching though. 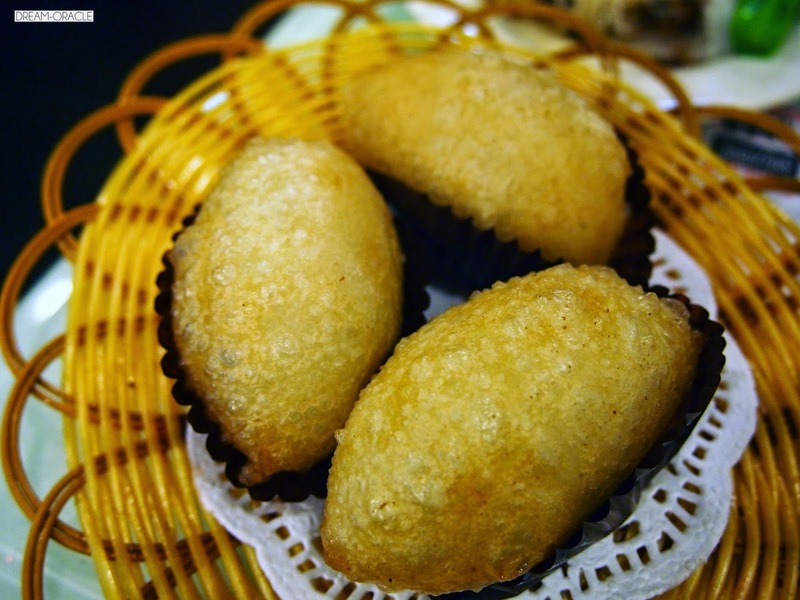 This is a vegetarian dish, there's some kind of a sticky paste inside that's flavoured with wasabi, the outer layer is deep-fried but the skin seemed to be made of glutinous flour as the texture was quite mochi-like. This has got to be my favourite dish out of everything. 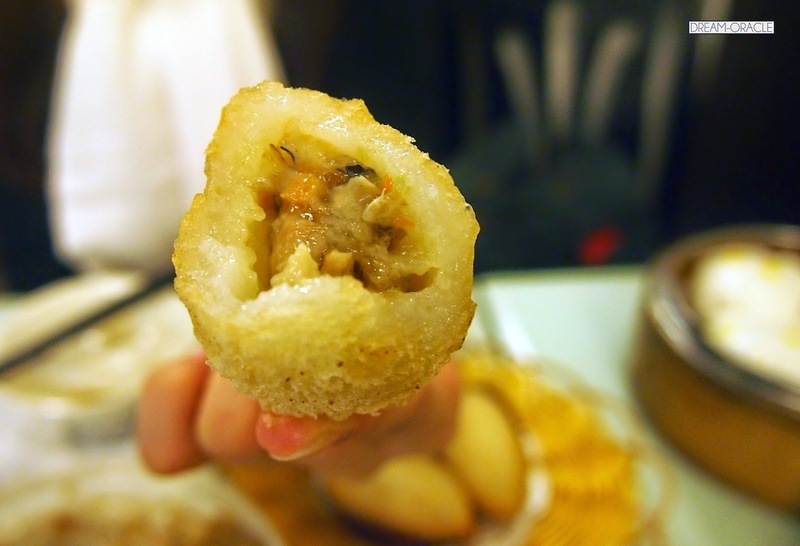 The rice roll is thin and q, and there's a thin layer of crispy vermicelli inside (I think so because the uncle explained in Cantonese but I know nuts about the dialect haha) and then you get to the very bouncy juicy shrimp inside. Damn this is one creative chee cheong fan, so many layers of texture and flavour, definitely one of the highlights of my eating trip. 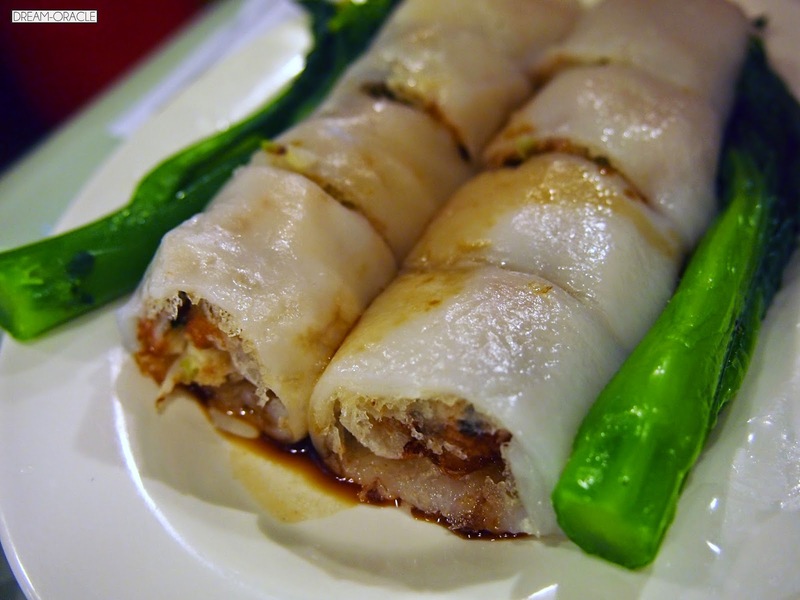 Thumbs Up: The chee cheong fan was soooo good. 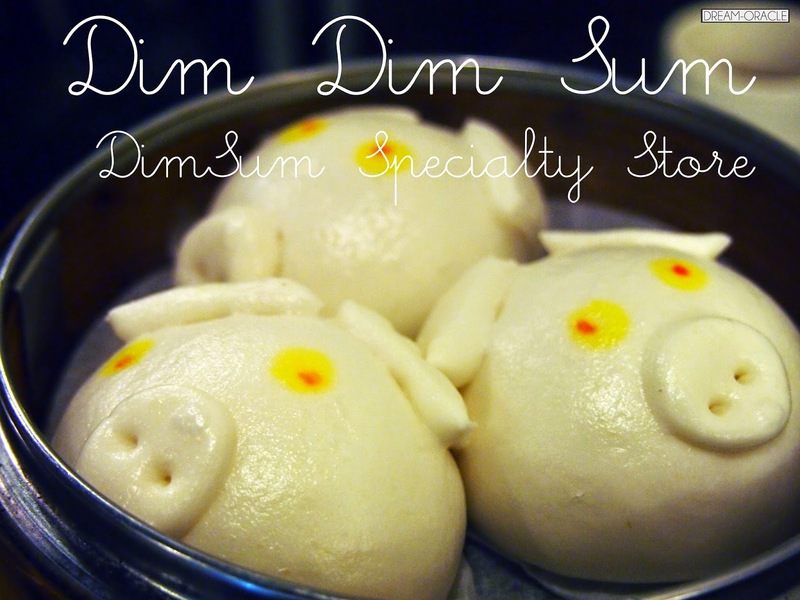 To Improve: Focus on what they do best, creative dim sum dishes. Will I return: Yes yes yes! 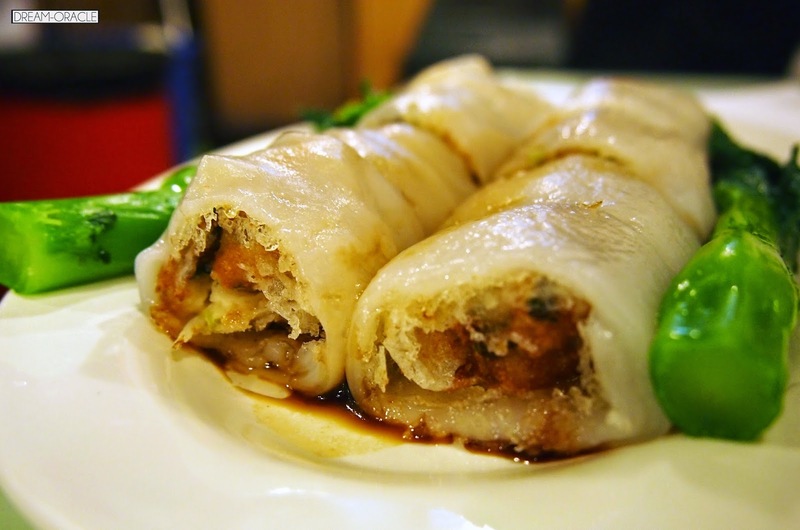 Why: The service is warm and sincere, the food is amazingly good and it satisfies all your cravings for some good old dim sum.